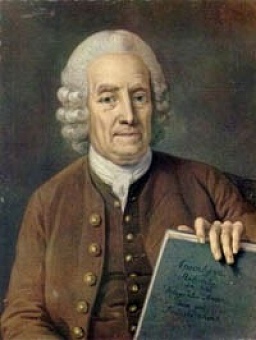 Emanuel Swedenborg (1688-1772) was a Swedish philosopher and scientist who, at 56, had a spiritual awakening and wrote numerous books on his theological views and related topics. He advocated a version of Christianity where works count as much as faith, with the trinity existing in Jesus, instead of three separate entities. Swedenborg derived inspiration from dreams and visions, and claimed to be able to visit heaven and hell at will. His works were widely read after his death and highly regarded by poets, writers and mystics such as Blake, Baudelaire, Strindberg, Balzac, Yeats, Jung, and William James. 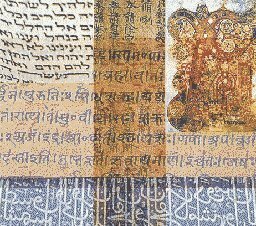 The following electronic texts have been converted automatically for sacred-texts by a volunteer. Swedenborg's writings are indexed by paragraph number. Each of the texts have been arbitrarily separated into 50-paragraph files. A little anthology of Swedenborg's writings.